When I try to bulk delete posts on my facebook, I do this (step-by-step) but after I click delete the screen greys out and I have to refresh. When the page reloads nothing has been deleted. Any ideas? Try logging out first and then clear your browser's cache. Repeat the steps and see if it works. 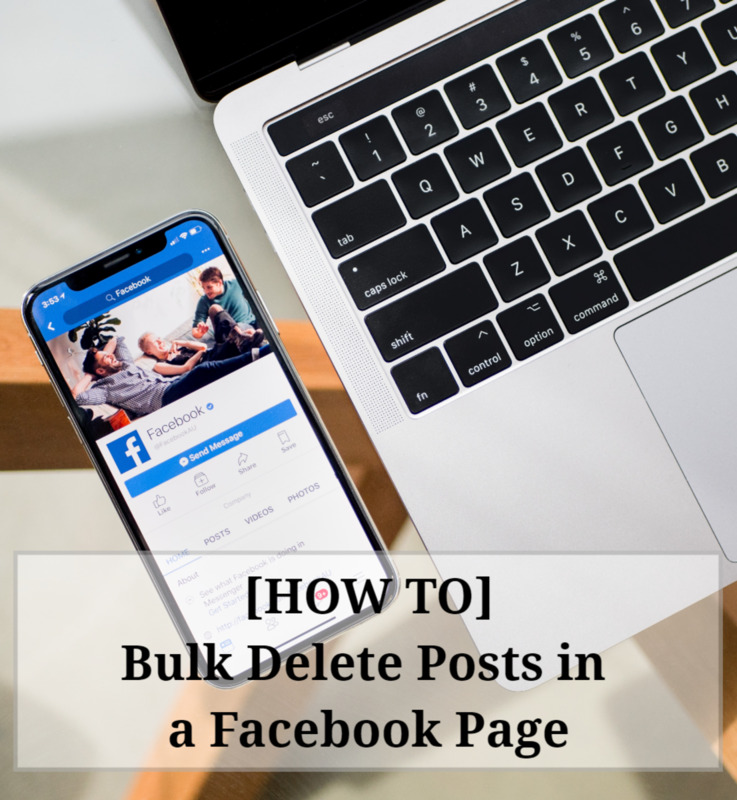 Is there a way to bulk delete images, albums and posts from a Facebook group?